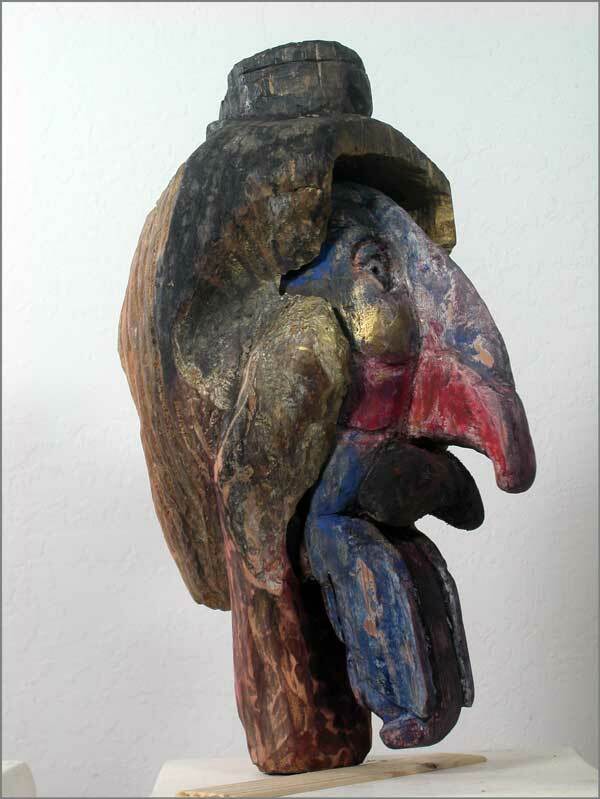 I carve stone & wood sculpture, and photograph ikebana, pictographs, landscapes and my own sculptures. I browse my images on screen until one of them speaks to me. Then I work-up something in Photoshop. 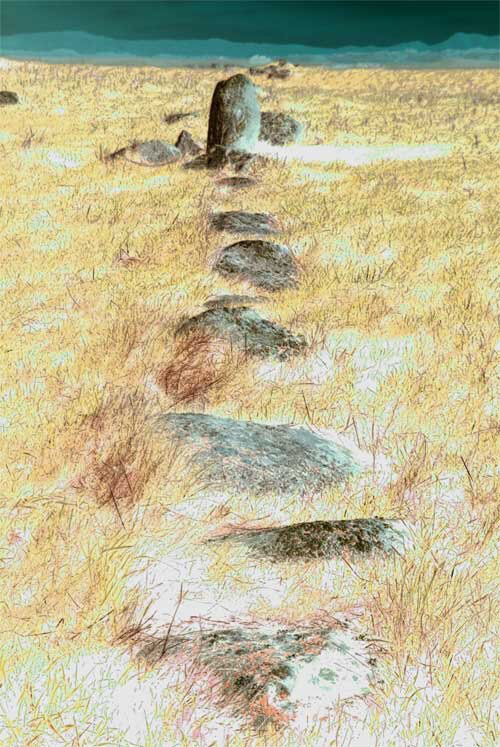 Often, I do nothing with it for a long time -- perhaps until another browsing trail leads me back to it. So, it might become a simple inkjet print, or a Photoshop project, or a carving -- often I take pictures of the work-in-progress, and work them into the progress of the work. My studio is in Kentfield, California. 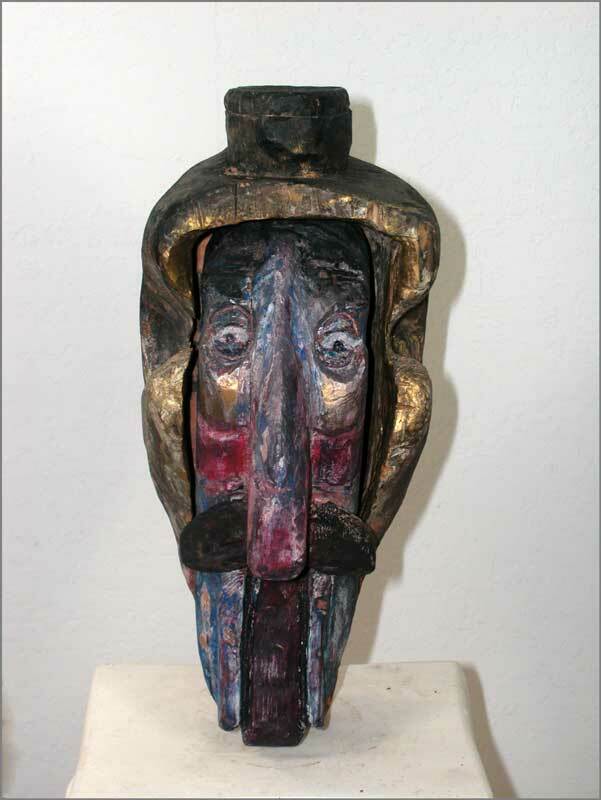 Survivor on Telegraph Avenue in Oakland holds Fugitive mask with interior consciousness, while swallowing head — Survivor’s tentative selection for the day. 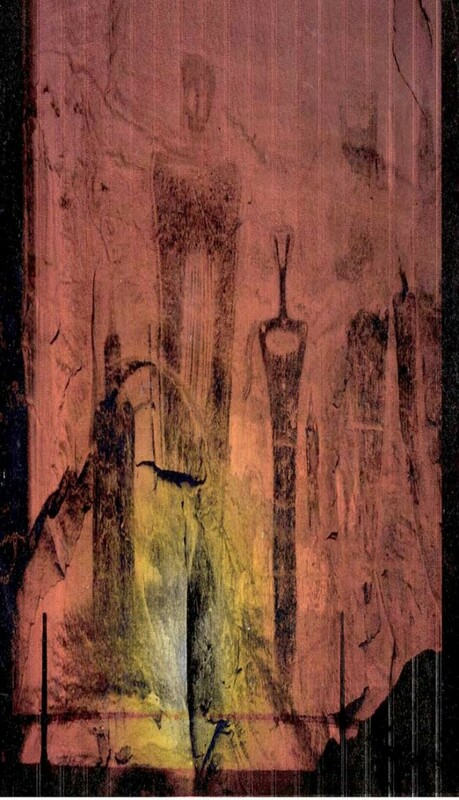 Wood sculpture (48 lbs, 50″ tall), oil stain, flame, acrylic, pastel), digital combine. If you haven’t been hit by computer virus recently, please know that some new ones are making the rounds now. Apparently they gain entry to your system by posing as messages or software updates from Adobe and/or Apple. The effect is to shut down your internet access and slow everything down. Some include Ransom provision i.e. if you want to see your digital information again (including picture files), you must pay money. Photo of MoMA’s Giclee print DeKooning’s 2D (flat flat flat – but not really) painting named Woman I (52nd version on its original canvas). 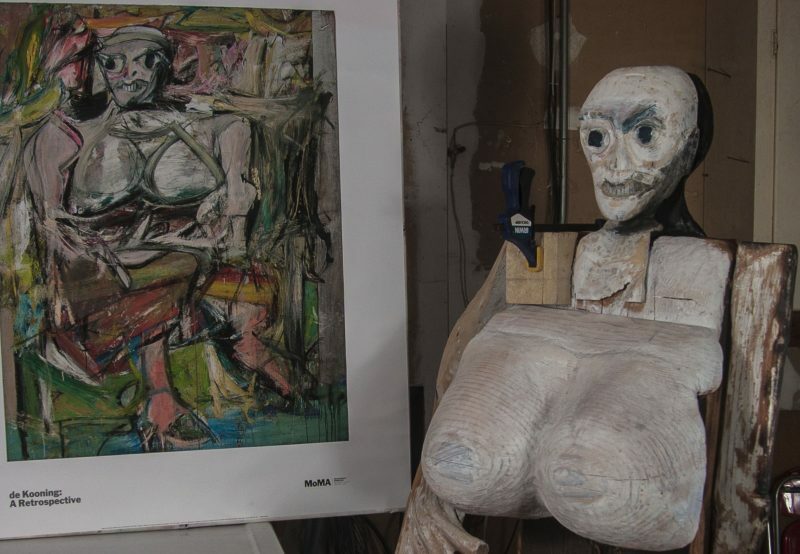 Alongside is my 3D sculpture WIP, at about the same scale as the original painting, color matching to those in MoMA’s Giclee print. 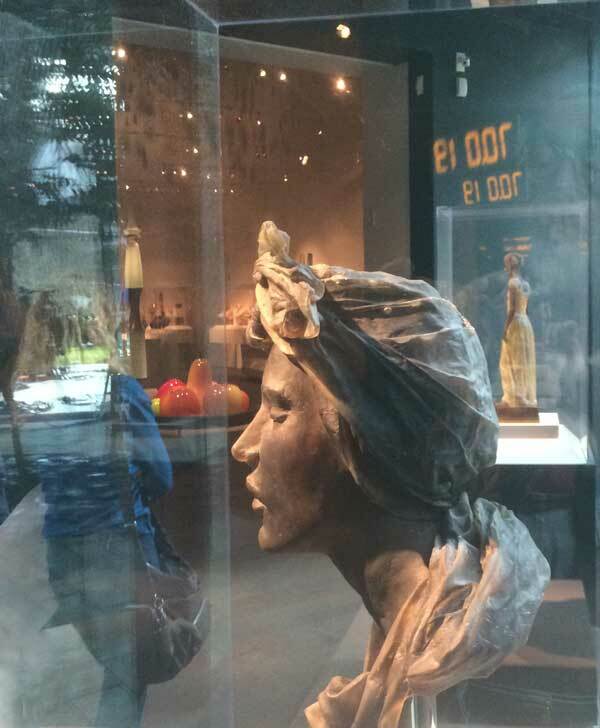 3/4 view of the sculpture. Back view (first ever 3D version – even Willem deKooning hasn’t seen this). Marin County sculpture done neatly in two views. 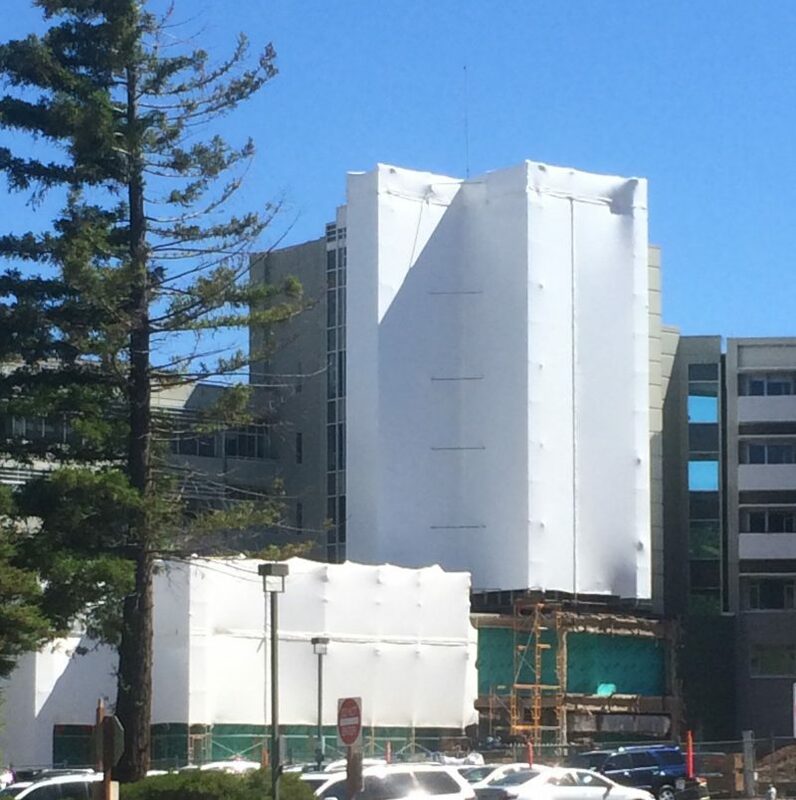 Honestly, it was not the real Christo who did this — it’s actually native genius in anonymous architecture. 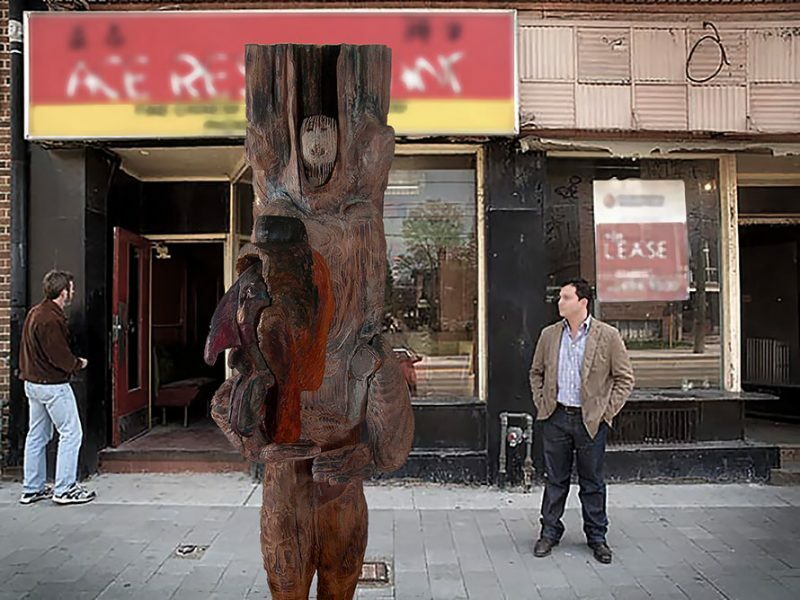 Face-blind sculpture was the beginning, not the end. Most people call it the Miwok Wall, but it was probably built 700 years ago. The Miwok settled here about 300-400 years ago — so who built the wall? Silhouette of natural stone formations climbing mountain slope recalls Barrier Canyon Style of ancient pictographs. Natural stone formation (viewed from Colorado River bank) reflects 5500 year old Barrier Canyon style of stone pictographs in US Southwest. Henry Mountains often snow-capped in August. 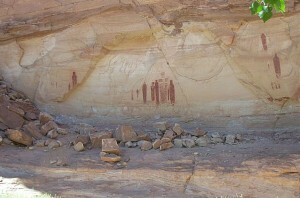 The Holy Ghost Group is the seminal work of the Barrier Canyon style of rock art. It is in the Great Gallery of Horseshoe canyon about 100 miles north of the photographer’s site on the Colorado river bank. Anasazi and other archaic native Americans travelling along the river 5,500 years ago probably saw the natural stone silhouette as it appears in this contemporary photograph. 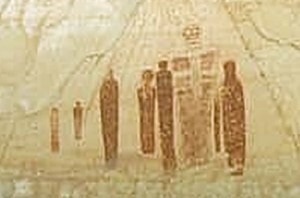 The Holy Ghost’s painted pictograph, the work of archaic native Americans 5500 years ago, resembles this formation. Post below shows my photographs of Barrier Canyon Style rock paintings. 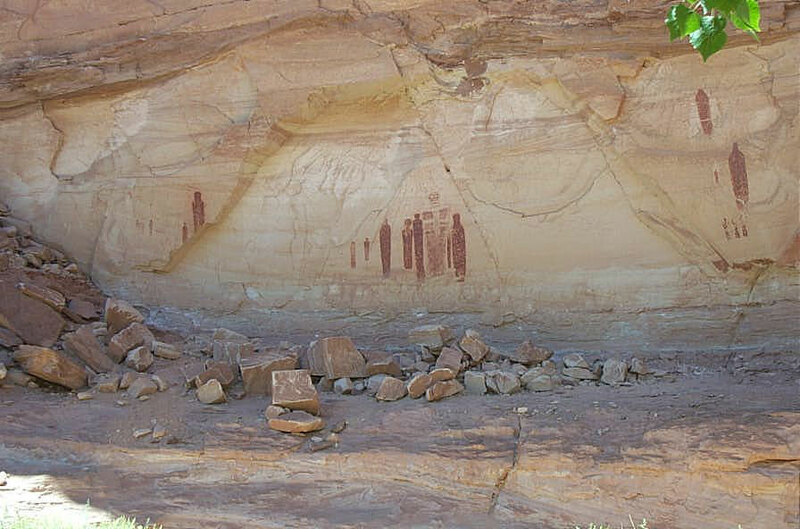 The Sego Canyon rock paintings are new, perhaps painted only seven hundred years ago. Under a clear Utah sky the noontime sun is so strong it washes out all the color ~ sometimes you can’t see anything in the stone at all. Other times I get enough of the right light and shadow to pull out shape and color. Red, yellow ochre and black. These Sego Canyon figures seem familiar. Their style and shape recall the 5,500 year old Barrier Canyon paintings — just a hundred miles distant. 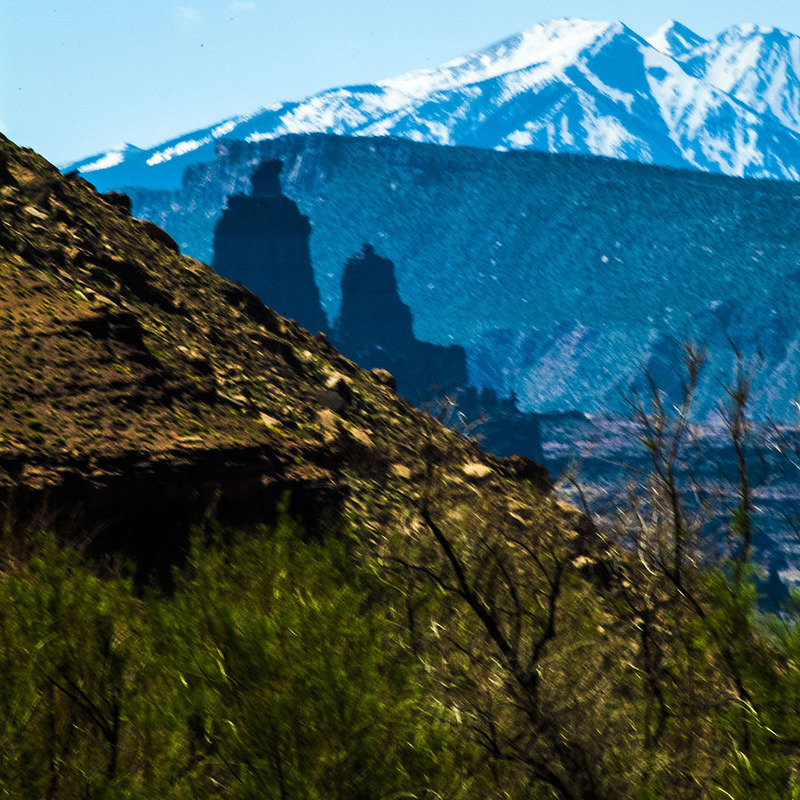 We don’t know who were the ancient Barrier Canyon peoples who created them. 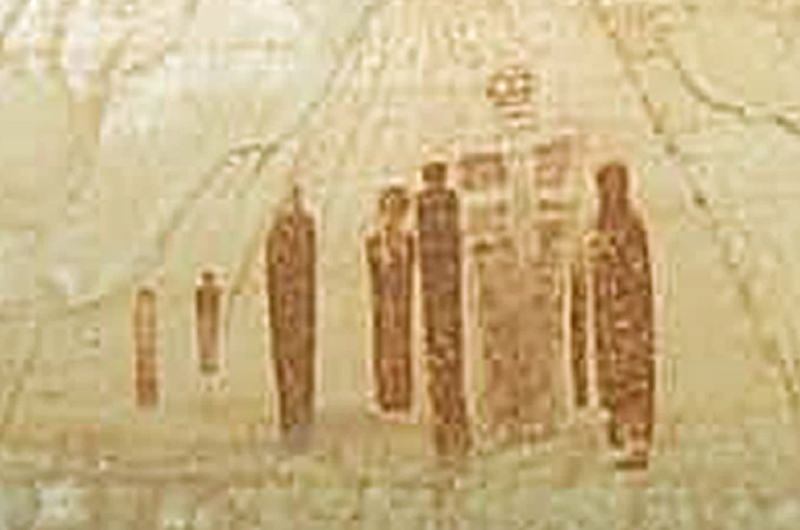 Each new discoverer saw something different and profound in the oldest images. What Does a Music Album Cover cover? Album covers seek to convey the mystery and ambiance of the music. 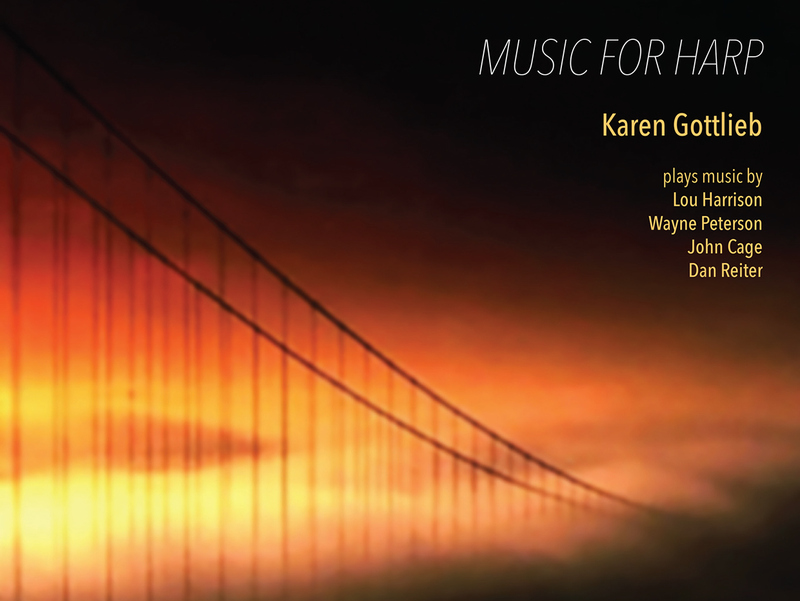 Here, the cables of the Golden Gate Bridge in fog reflect Karen Gottlieb’s harp performance — music of San Francisco Bay Area composers. And the album cover booklet (6 pages) is here: 927_itunes_booklet_harp The cables in fog backlight each page of the booklet. 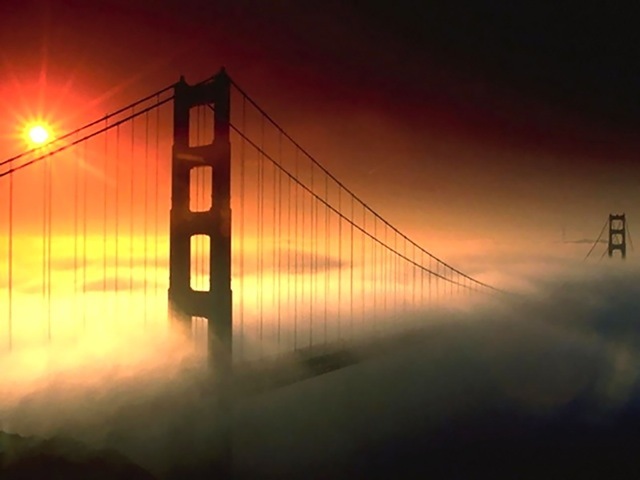 Golden Gate Bridge in Fog, original photograph by Peter Neibert. Digital editing by Philip Blackburn. Author Peter NeibertPosted on September 14, 2015 September 14, 2015 Categories photographic print, UncategorizedTags Album, Bay Area Musician, bridge cables, CD Cover, fog, golden gate bridge, Harp Music, Karen Gottlieb, Phil Blackburn, photograph, San Francisco, San Francisco Bay AreaLeave a comment on What Does a Music Album Cover cover? 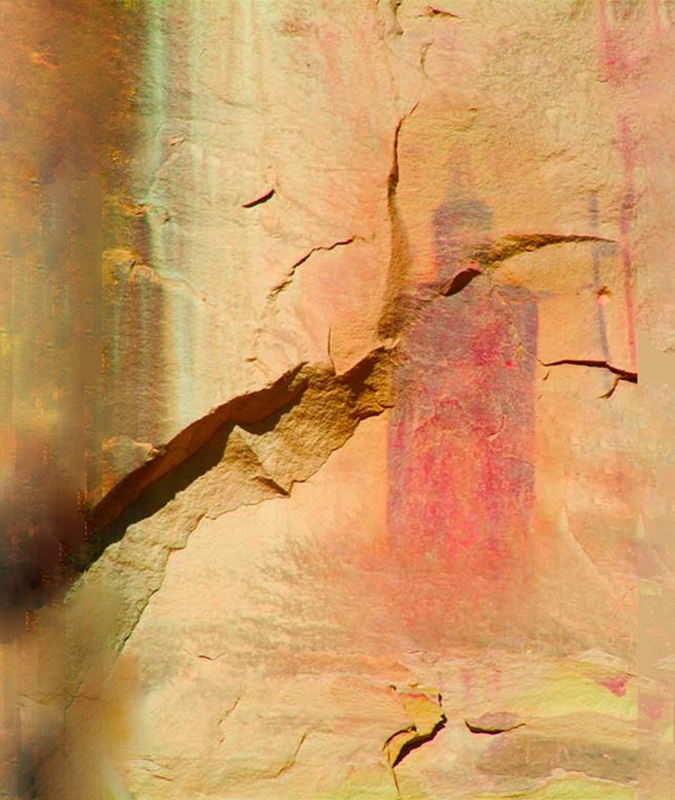 Composition with photographic print, Sego Canyon stone panel, etc. I thought he was looking so good as Peter O’toole. 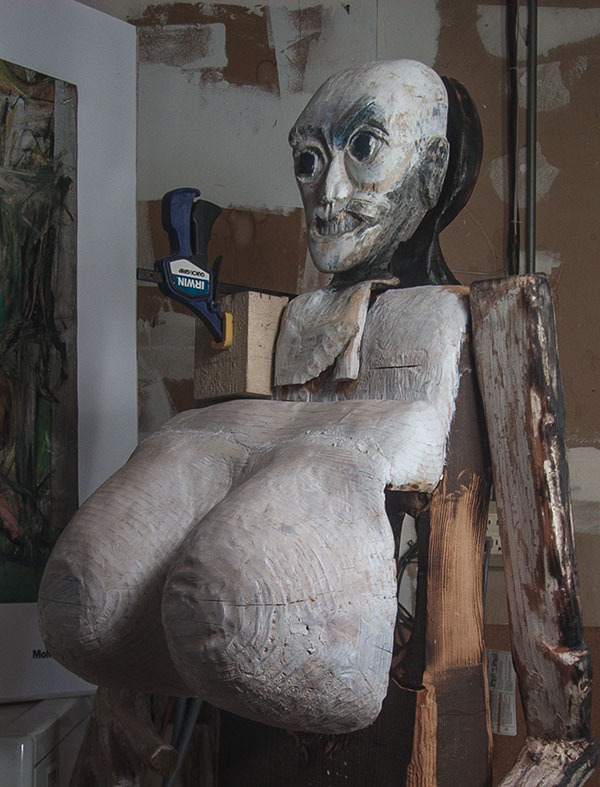 Author Peter NeibertPosted on March 17, 2015 March 17, 2015 Categories sculpture in Marin County, Uncategorized, wood sculpture, WoodsculptureTags cervantes, don quixoteLeave a comment on Cervantes is Dead? “Don’t be afraid, the clown’s afraid, too,” — from Mingus Speaks. A character I saw one morning on Telegraph Avenue (Oakland, California) inspired The Survivor . I don’t remember his face, so I am carving five interchangeable masks to fit on the torso. His arms hold four masks as he tries on each to choose the right one to get through the morning. 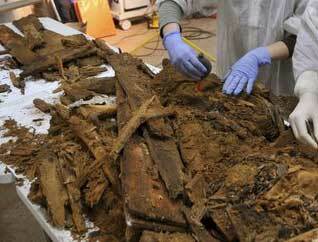 I began thinking about The Survivor torso a long time ago. It’s carved out of a used beam I found in the back yard of Fairfax Lumber company. I took it home in my jeep and let it dry in my garage for several months before I started work. 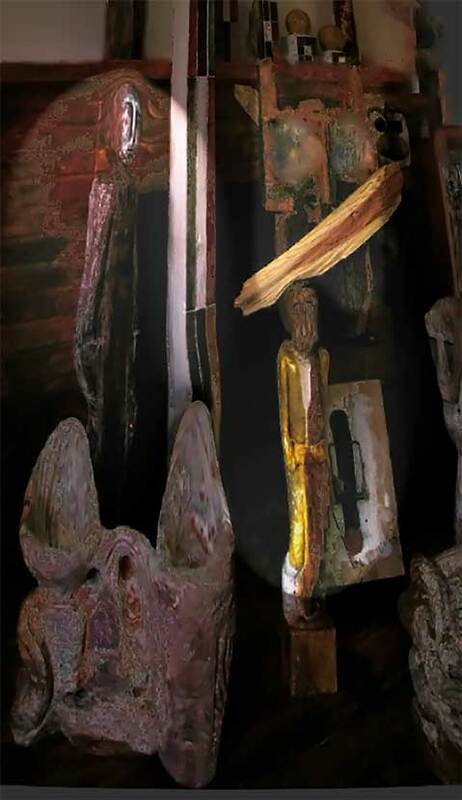 The picture at left shows what The Survivor #Woodsculpture looked like recently. 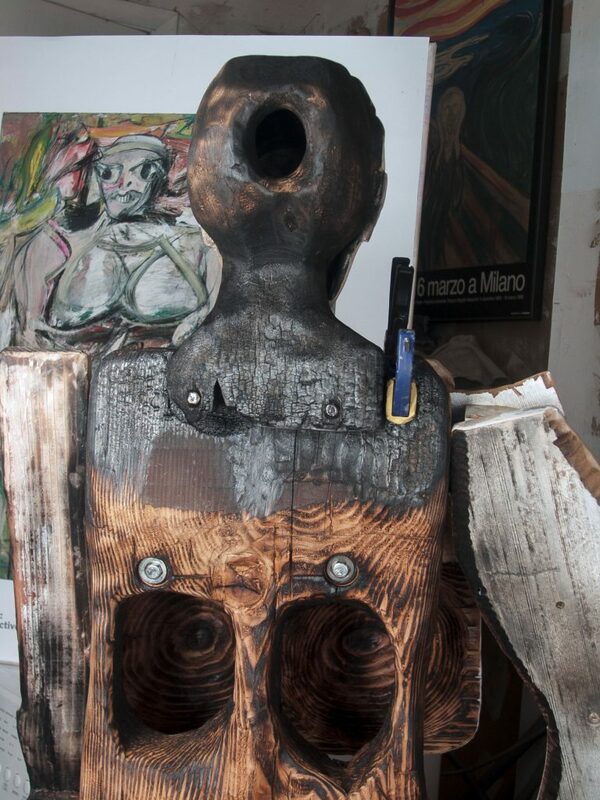 The back of the mask is left open – to fit the torso’s neck opening (not shown here). But when the head is apart from the body, the empty opening in the back leaves us feeling incomplete. So, what to do? 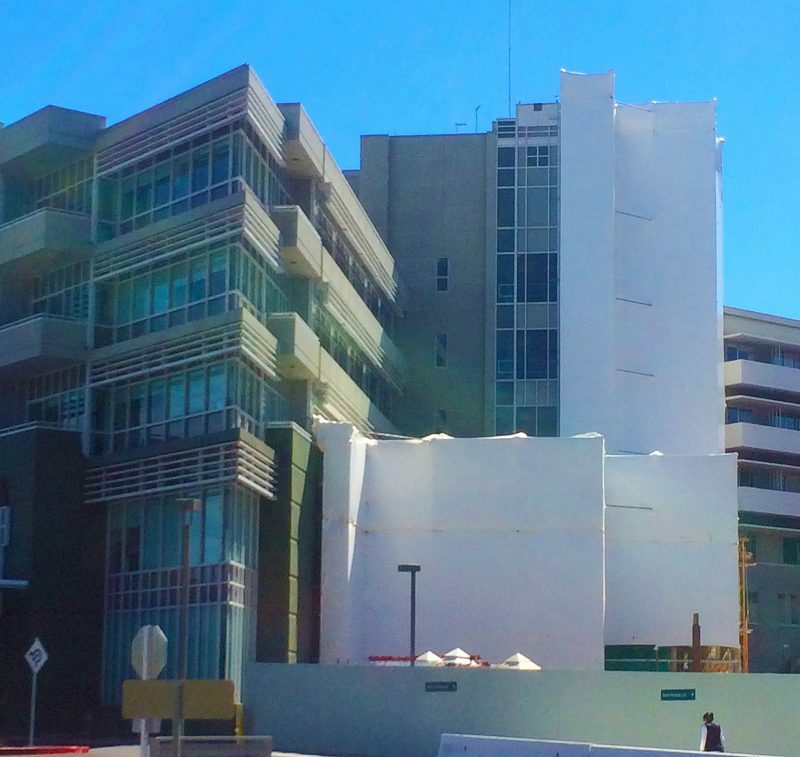 Well, the hollowed-out opening in back is ideally situated to possess the fugitive’s Inner Presence. 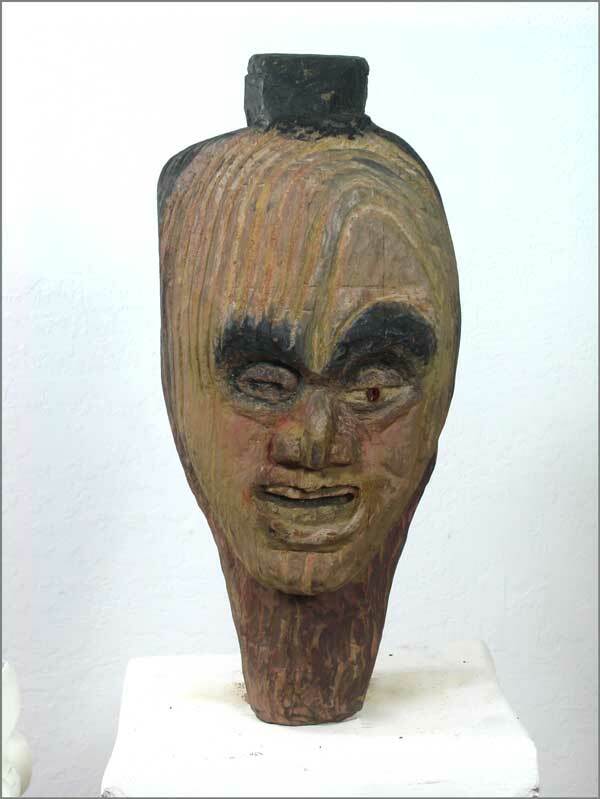 So, as the mask rotates the Inner Presence comes into view. 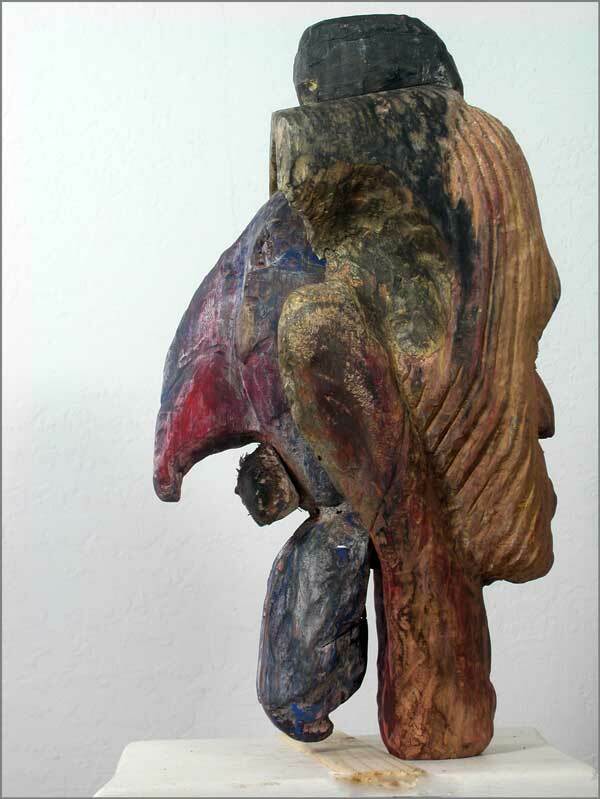 The Inner Presence sculpture is carved in redwood and detachable from the Nara Fugitive’s fir mask. So then, of course, the question becomes what to do with the Inner Presence when it’s detached? Nara Fugitive Inner Presence, nested in hollow back of mask.